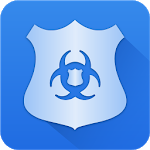 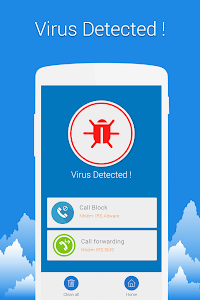 Mobile Antivirus protects your Android device from viruses, malware, spyware in real time. 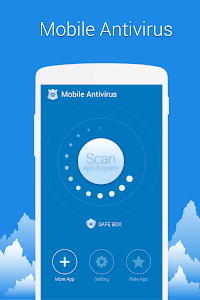 Why should you use Mobile Antivirus? 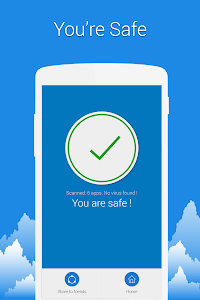 Similar to "Mobile Antivirus Free"